Fortnite will celebrate its first birthday in style! 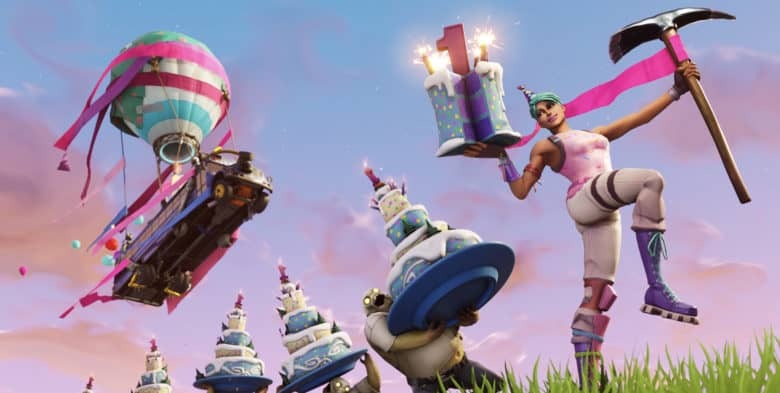 Epic Games has also promised birthday rewards when you complete challenges and quests in-game to celebrate Fortnite’s first anniversary. It’s sure to be a crazy week for fans of Battle Royale. Fortnite’s latest update has revealed a bunch of new cosmetics that are coming soon to Battle Royale. 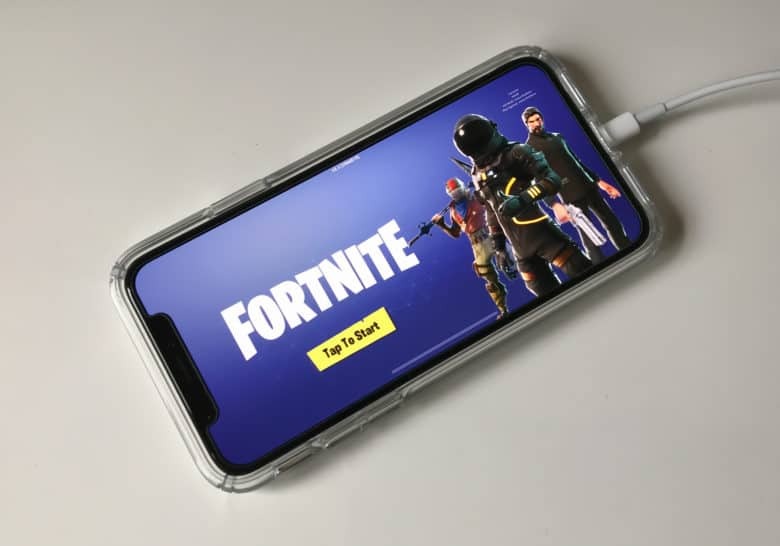 Players can look forward to at least two new outfits and a new pickaxe skin. Epic has also added new items inside Tilted Towers that suggest an in-game comet will strike soon. The holidays are over, and that means you now have tons of unedited photos from ugly sweater parties, family gatherings, and New Year’s Eve festivities. 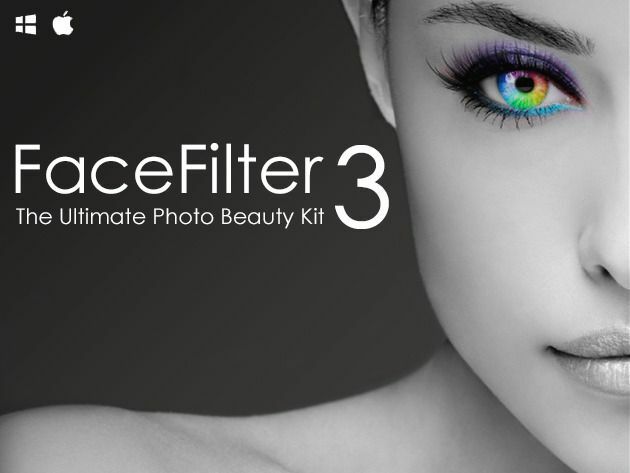 So before you post that album to Facebook or start mocking up next year’s Christmas card, then you’ll want to get your hands on FaceFilter3 Pro. And Cult of Mac Deals has it for 37% off the regular price for a limited time…only $49! 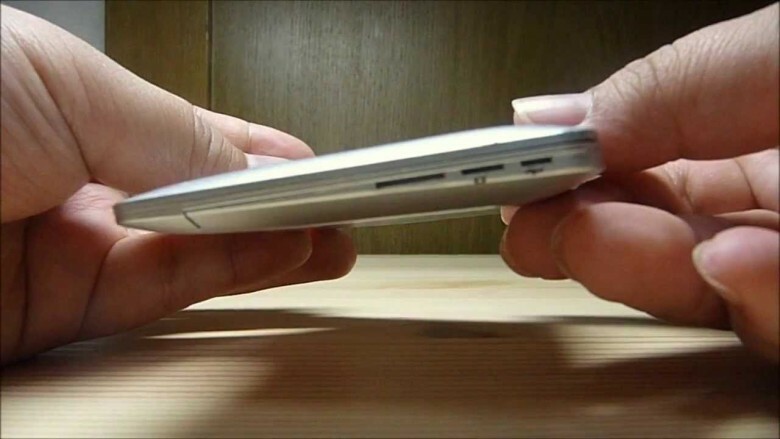 This is a cute little stocking stuffer for the narcissistic Mac fangirl in your life: the MirrorBook Air, a $12 hand mirror that looks just like a tiny, palm-sized MacBook Air. Get it now before Apple C&Ds it, which they will, but hopefully not before Christmas.